I haven’t done a link love post in awhile. My current interest are less with blogs and more with conversational info. I read so much really, it would overwhelm the casual soul. So now, podcasts. Oh goodness. Honestly, most people (close to no one) gave a damn about podcasts till Serial by This American Life came out. It is a progressive investigation into an unsolved murder. I found it boring, to be honest. BUT, it was a great catalyst. I started following a podcasts review blog until he became self-involved and grandiose about the whole enterprise, because -he truthfully was at the time- the only person reviewing and writing on the avenue of influence. Related: when I feel like I have substantial intellectual input on a matter, i hate being ignored! The truth is, the verbal story telling is not new; it is our roots. Ask an African-American descendant of slavery. Ask a musician playing any instrument, a rock singer coming from soul, a Native American on his culture, a mother reading her child to sleep…Before Written Word. Duh. We (in America) associate story with radio and the Orwellian scare War of the Worlds -before tv. No tv for me. Ugh. Having a website was the new business card. Then having a blog was the new ‘authority’, then further legitimized by a published book. Now, being able to discuss, explain, and intrigue on one matter is the next evolution. 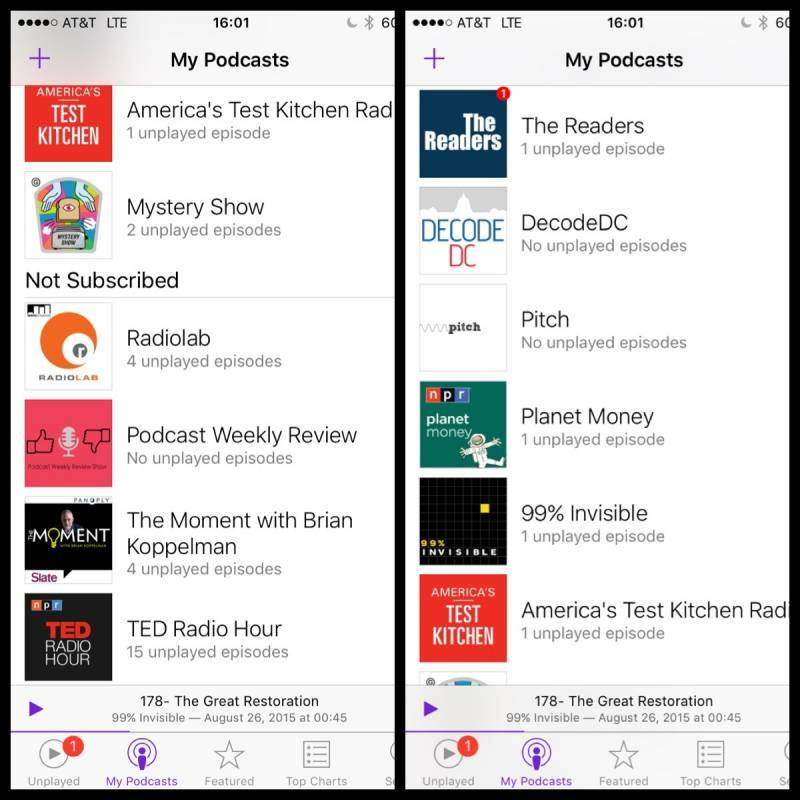 People are turning their successful blogs into podcast. It is our oldest form of communication. It is our lineage, culture, ancestry, all before written word. And the absolute sign of intelligence is being able to explain any abstract thought to a laymen. It is one thing to know something; it is entirely another to be able to explain it well. Just as we are communicating with emojis…this is not new. Think, cave drawings before words. Life is a cycle and we are in its loop.